How to Play Spotify Music on iPhone XS/XS Max/XR? As is customary for September, new Apple iPhones has arrived. The iPhone XS, iPhone XS Max, and iPhone XR build upon the iPhone X, all featuring with edge-to-edge displays, advanced Face ID, a bevy of powerful cameras and A12 Bionic processor processors. 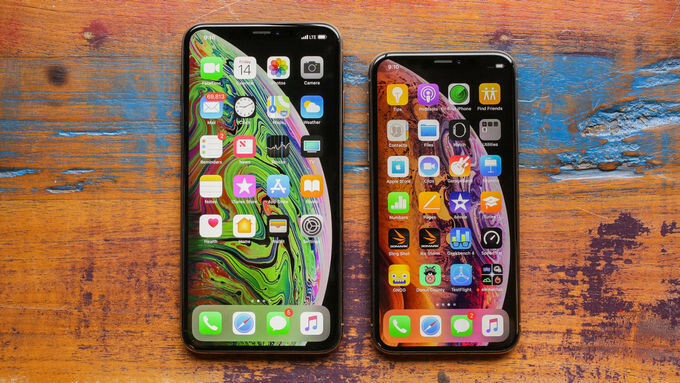 The iPhone XS and XS Max pack 5.8in and 6.5in OLED screens, respectively, while the "low-end" XR features a 6.1in LCD 'Liquid Retina' screen. One of the major functions of the iPhone is, of course, music playback. The iTunes app has been designed in such a way to take advantage of the iPhone's touchscreen. But what if you want to listen to music from Spotify that doesn't reside in your iTunes library, or you just want to download Spotify music to your new iPhone for playback without burnning your mobile data? In this tutorial, we will show you a good way to enjoy Spotify music on iPhone XS/ XS Mac/ XR. Because all of Spotify songs are riddled with DRM, limiting you to transfer your accumulated Spotify music to other music player or device for streaming without installing Spotify. 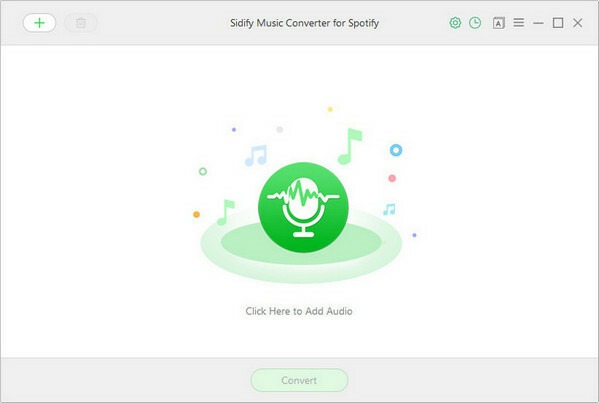 No matter you are Spotify free user or premium user, Sidify Music Converter for Spotify ( For Windows | For Mac ) can help you download music or playlist from Spotify to plain MP3, AAC, FLAC or WAV format with great quality and also remove DRM from Spotify music completely. It is specifically designed for music lovers. 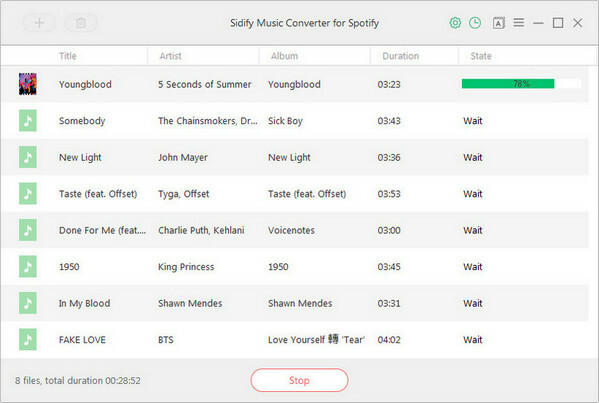 You can easily drag & drop a Spotify music or playlist from Spotify to Sidify for importing and downloading. 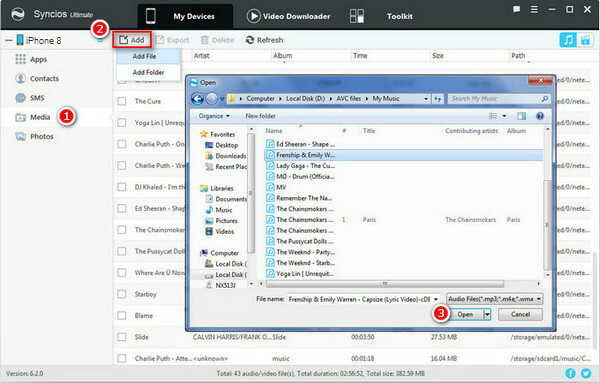 Besides, Sidify Music Converter can preserve Artwork and all metadata (including title, artist, album and track number ) after conversion. Keep all ID3 tags & metadata to organize music library better. Support Windows Store version of Spotify. 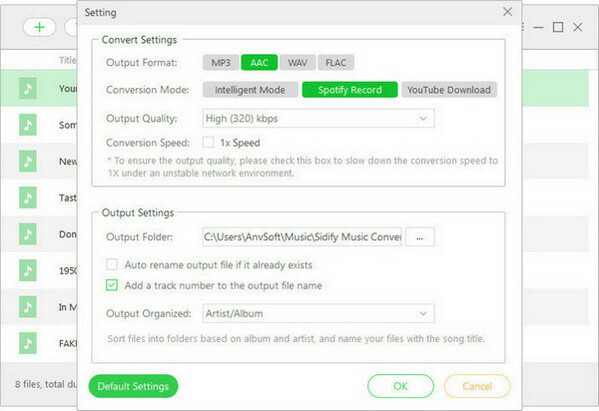 Here are the steps to download Spotify music or playlists to plain audio formats like MP3, AAC, WAV or FLAC on PC with Sidify Music Converter for Spotify, and transfer Spotify music to iPhone. 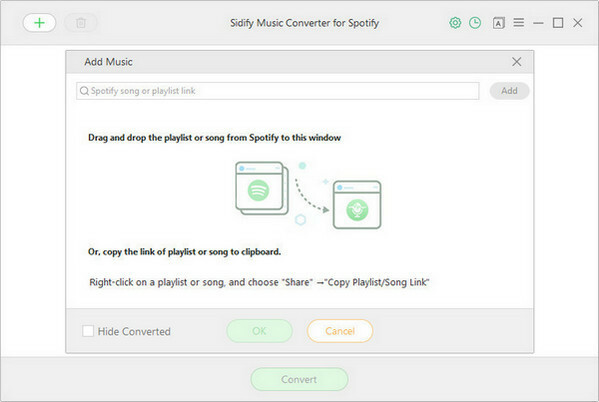 Step 2: Add Music or Playlists to Sidify Program. Find the music you want to download on Spotify and copy the music URLs, then click or "Click Here to Add Audio" to add Spotify music or playlists. You can also drag & drop a song or a Playlist from Spotify. Step 3: Choose the Output Audio Format. Step 5: Transfer the Downloaded Spotify Music to iPhone XS/ XR. Now you get the editable music from Spotify and you can use them for other purposes. Here you can choose to Transfer the downloaded Spotify music to iPhone XS or XR. There are many ways to choose from when transferring music to iPhone device. 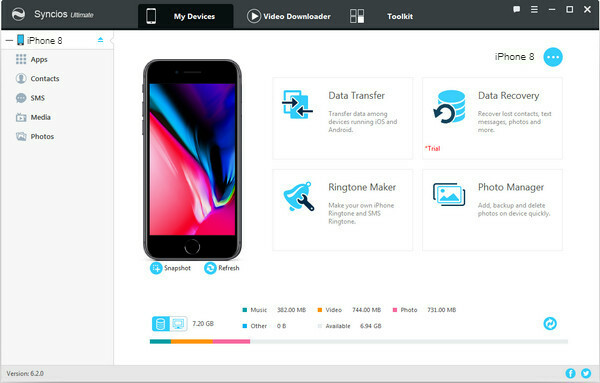 A free handy tool - Syncios iPhone Manager is the one you can try for transferring the music you downloaded from Spotify, and it is applicable to other contents like photos, messages, contacts etc waiting for transferring from computer or old phone to your iPhone X. After connecting your iPhone to computer and Syncios iPhone Manager finishing the analyzing the device, you can click Media > Add button to import music from computer to iPhone XS/ XR.